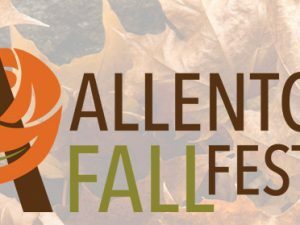 Beat the winter blues with your friends and neighbors with some of the events and activities that make Allentown such a charming, unique, fun-filled neighborhood! 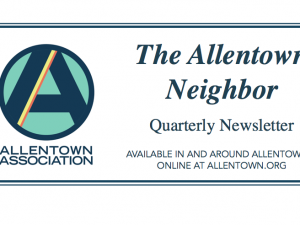 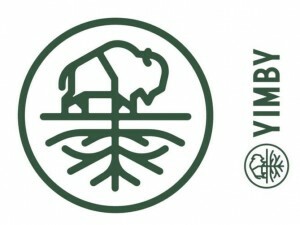 The following tours in Buffalo’s historic Allentown neighborhood are offered as a collaborative partnership among Explore Buffalo, the Allentown Association, and Theodore Roosevelt Inaugural Site. 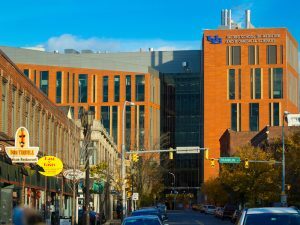 UB School of Medicine opens on Main St.